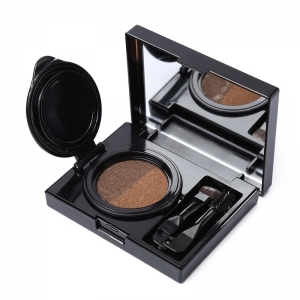 Best natural eye makeup products from Bause Cosmetics help you make a statement with eyes that entice. 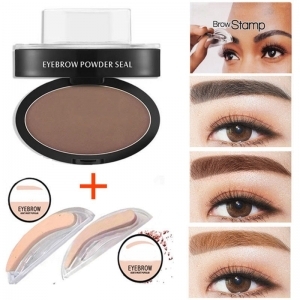 Purchase eyeshadow, eyebrow cushion, eyeliner gel and mascara here with your private label. 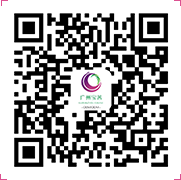 Contact us right now to get free samples for quality test! 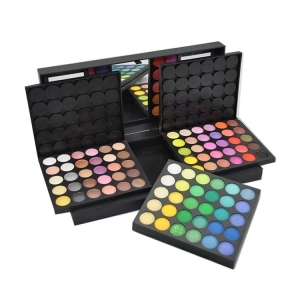 Best waterproof matte eyeshadow is an eye makeup palette of 15 shades.It is one of the best selling eyeshadow palettes in global market. 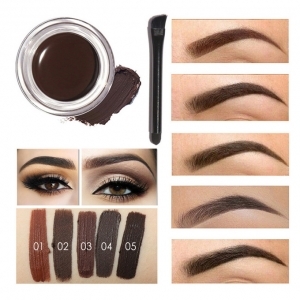 It is made by FDA quality standard and cruelty free. Any formulas and colors can be customized. 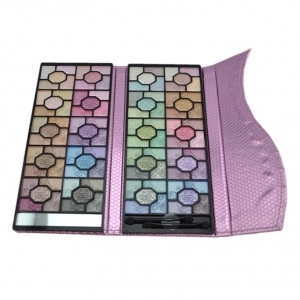 10 baked eyeshadow palette is one of best selling baked makeup palettes for eye makeup. 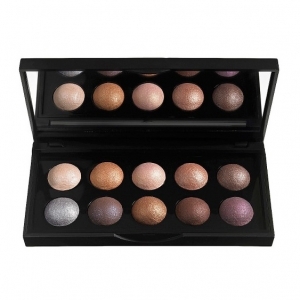 With baked eyeshadow palette, you can have different options for eyeshadow effect. 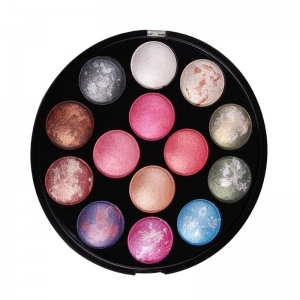 It is made by FDA quality standard and cruelty free. Any designs and colors can be customized. 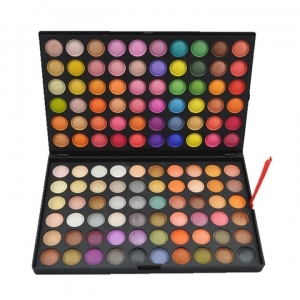 120 color eyeshadow palette is one of best selling large makeup palettes for eye makeup. 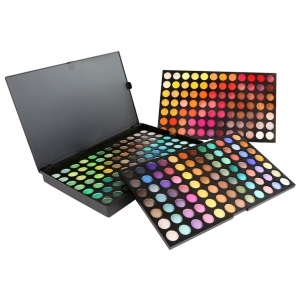 With this palette, you can have enough options for eyeshadow effect. 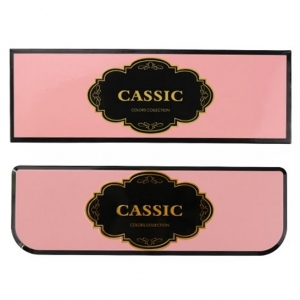 It is made by FDA quality standard and cruelty free. Any formulas and colors can be customized. 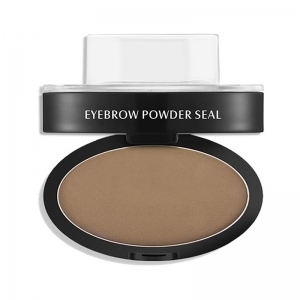 Best private label eyebrow cushion two tone we recommend is one of the best selling makeup items in global market. 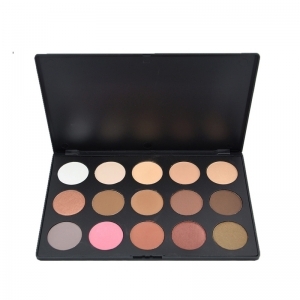 It is made by FDA quality standard and cruelty free. Any formulas and colors can be customized. 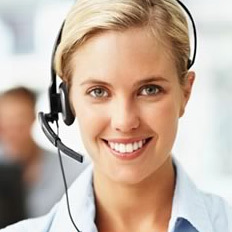 Contact us right now to request free samples.